When it comes to Smartphone, Camera is the first thing comes under consideration. Nowadays, every smartphone comes with the Best Camera and adding the Best Effects & Filters using Best Camera App can make your photo look more beautiful. So, here I’m going to Share 10 Best Android Camera Apps Of 2019. 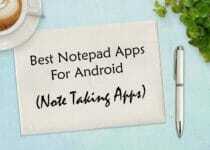 There are many Best Apps On Play Store & Play Store Alternative but here I’m going to Share Best Camera App For Android. 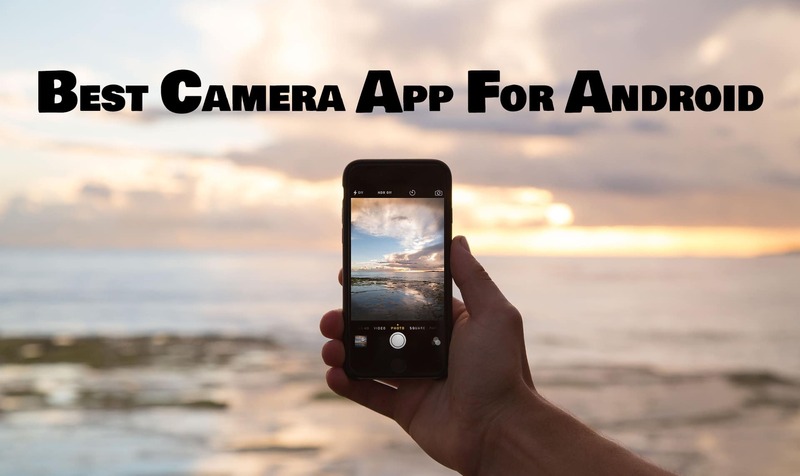 So, without wasting more time, let’s proceed further and check out 10 Best Android Camera Apps Of 2019. Camera ZOOM FX is one of the Best Free Android Camera Apps For Android Smartphones which can enhance your Photo Shooting Experience.